John H. Barnes first played Shakespeare as Bassanio in The Merchant of Venice in 1879 at the Lyceum Theatre; this was eight years after his first professional stage appearance. He spent time in both England and the United States and played Shakespeare only intermittantly. He played in Macbeth in 1882 and the same play again as Banquo in 1911. 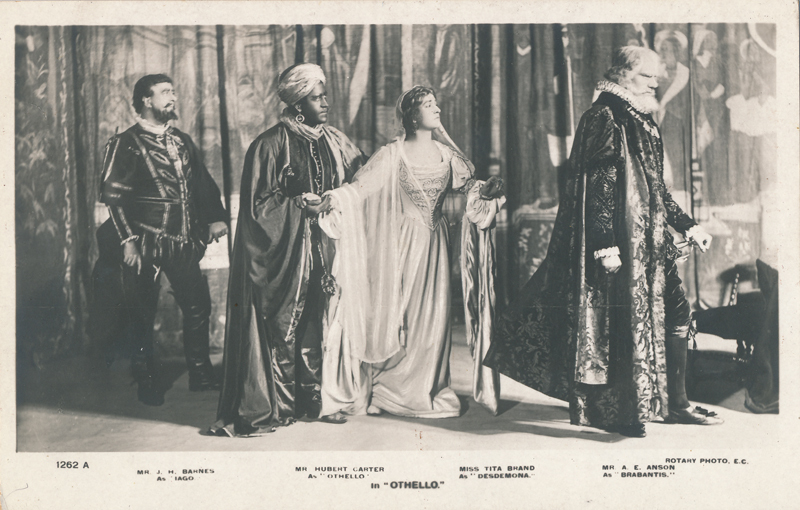 His last performances in Shakespeare were with Johnston Forbes-Robertson during his 1913 farewell season; Barnes played both Polonius and Iago. These were the last Shakespeare parts Barnes played.